What is a high-efficiency furnace? A high-efficiency furnace has an total annual fuel usage efficiency (AFUE) rating of 90 to 97%. In other words, a furnace at the higher end of this range will convert 97% of the combusted natural gas to usable energy, with the remaining three percent exhausted to the outside. By comparison, many older furnaces have an AFUE of only about 60%, meaning 40% of the fuel is wasted. The majority of high-efficiency furnaces make use of a condensing method. Two heat exchangers pull sufficient heat from combustion gases that moisture in the gas condenses, releasing additional workable heat. The condensate is piped to a floor drain and exhaust gases are cool enough to be vented out a sidewall with a four-inch piece of plastic pipe, therefore doing away with the need for a chimney. Because the combustion in these types of furnaces is sealed, there is also no risk of carbon monoxide leakages. Why should I purchase a high-efficiency furnace, isn’t a mid-efficient one good enough? You may buy a mid-efficiency model (78-84% AFUE rating), however , mid-efficiency furnaces are up to 19% less efficient than a high-efficiency model and therefore will raise your operating expenses and greenhouse gas emissions. Depending on exactly what model you purchase and the actual amount of vent piping needed, a high-efficiency furnace can cost about a third more to purchase and install than a mid-efficiency design. Be aware that Natural Resources Canada has announced that, as of December 31, 2009, all brand new furnaces must have an AFUE rating of at least 90%. Is it difficult to install a high-efficiency furnace? Because of the growing popularity of high-efficiency furnaces in Canada, a substantial amount of companies now possess significant experience installing them. The layout and space considerations of your home will determine exactly what ductwork is needed. For instance, most high-efficiency furnaces are vented, by a four-inch pipe, to an outside wall and combustion air is drawn in through plastic pipes. Will I notice any difference in the heating of my house? A high-efficiency furnace runs quieter than a mid-efficiency furnace and should make your house more comfortable with its ability to maintain a more constant temperature. You may notice it cycles on and off more often, but for shorter time periods, than your old furnace. What size should my high-efficiency furnace be? Size is determined by the total building envelope heat loss, therefore a heat loss calculation should be done to accurately determine size (available from heating contractors). Quite often high efficiency furnaces are being installed that are too big for the actual heating requirements. An experienced contractor can properly size your new furnace. A high-efficiency model can generally be somewhat smaller, in BTU input, than an older or a mid-efficiency furnace. The size of furnace you’ll need will be affected by the level of insulation and air tightness of your house. So it makes sense to plug those heat leaks and perhaps upgrade your insulation (especially under the roof, where you can get the most bang for your buck) before investing in a new furnace. By contrast, a too tightly-sealed house can affect air quality. Installing a fresh air intake or mechanical ventilation system will bring in and circulate fresh air, without causing drafts or heat loss. How do I know the furnaces I’m looking at are high-efficiency models?. All high efficiency furnaces meet ENERGY STAR® standards and therefore will have an ENERGY STAR symbol on the furnace, on the packaging or promotional material. An EnerGuide label will indicate the furnace’s efficiency percentage. Should I consider getting a variable-speed motor to run the fan of my new furnace? Yes. Although the cost of a direct-current, variable-speed motors is higher, the electricity consumption will be at least 30% less than with a conventional motor. A variable-speed motor is a high-efficiency motor due to the precise electronic controls allowing it to operate efficiently at any speed. A standard AC motor’s efficiency, on the other hand, drops off dramatically at lower speeds. 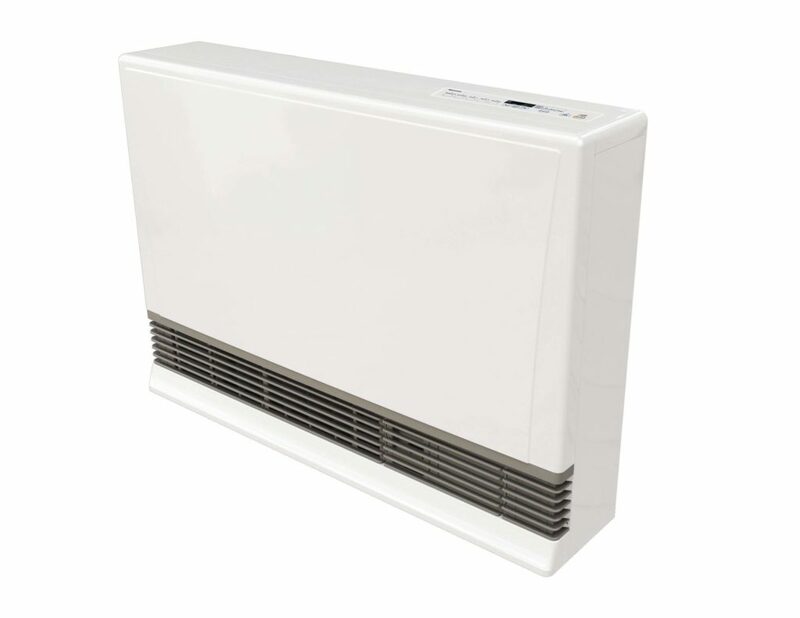 Lower speed operation of the variable speed motor thus delivers savings, runs quieter, and provides more even temperature control throughout the home adding to occupant comfort. How much maintenance does a high-efficiency furnace require? 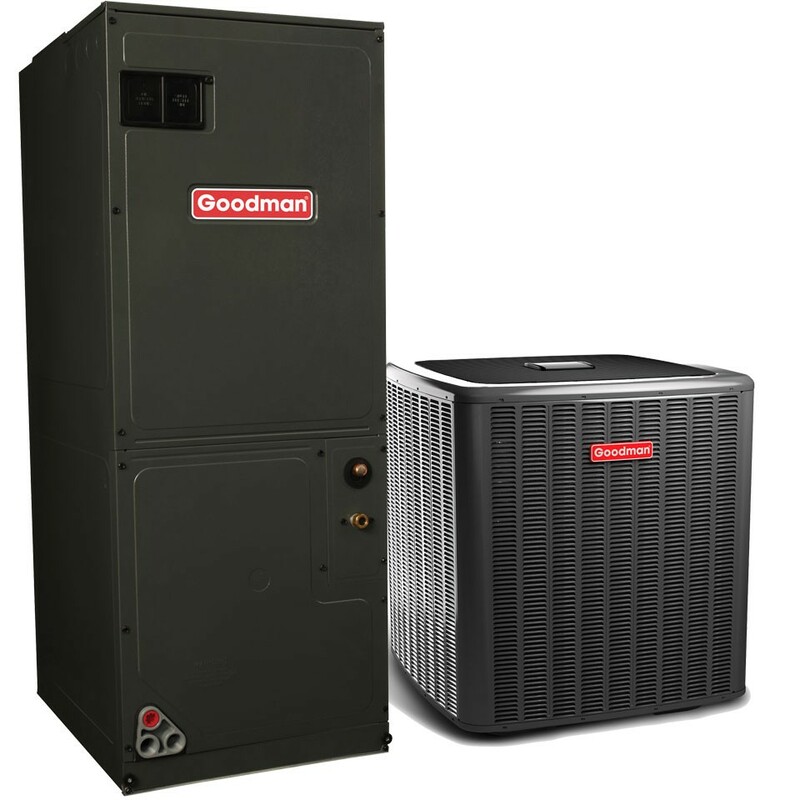 A high-efficiency furnace should require no more maintenance than any other type of furnace. An annual maintenance check will help ensure your furnace is operating safely and at peak efficiency. Looking for High Efficiency Furnace service repair or installation? Call Toronto’s #1 heating and air conditioning company @ (647) 955-8625.